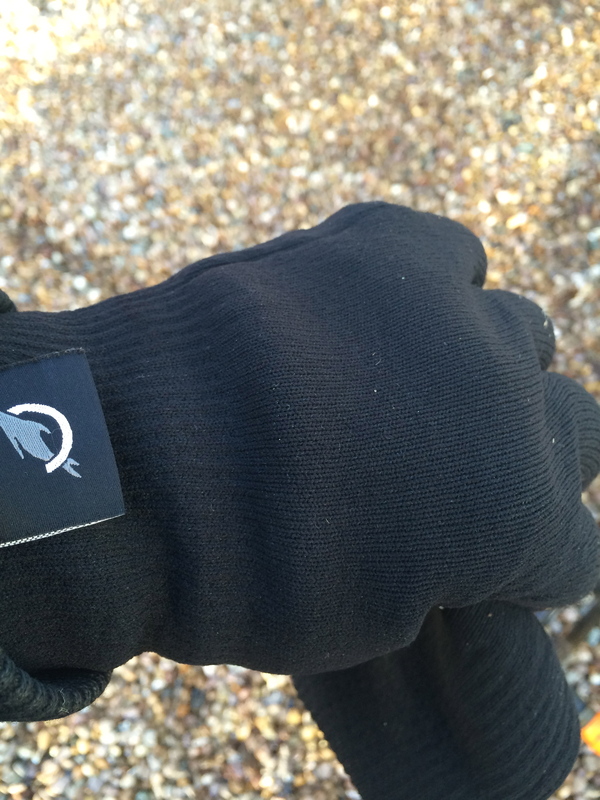 Are you fed up of your chosen winter gloves disintegrating before your very eyes, rendered useless before the season is even over or what about those gloves that don’t allow your fingers to detail that window or the gloves that make your hands sweat and smell… ? SealSkinz are what all window cleaners should be buying this winter, 100%. Who will be lucky enough to find a pair in their Christmas stocking on Christmas morning? Well, to give you the smallest chance of that happening at all, first you will have to drop some hints to your loved ones. But, with such a wide spectrum on offer in the SealSkinz range, what hope does anyone have finding the right Crimbo present for you, if you can not be sure yourself. Let us help you with that. So what do you need? 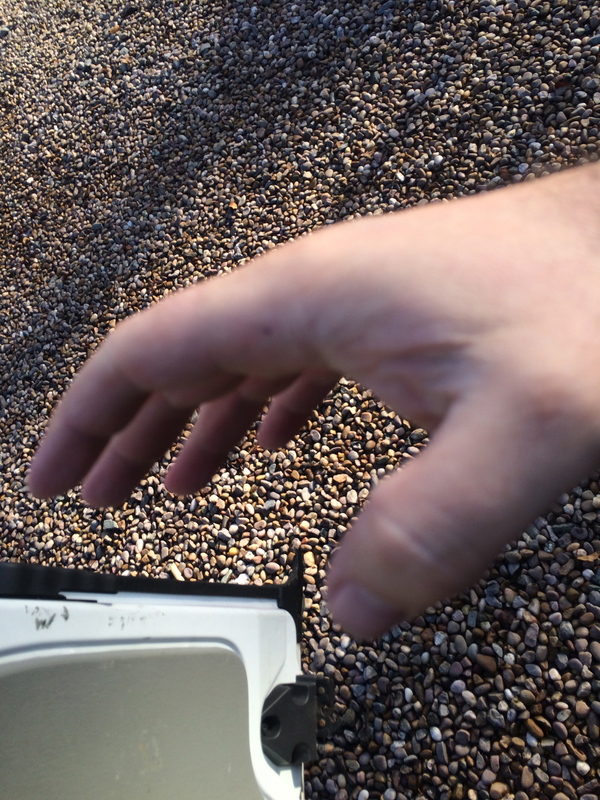 Gloves that allow dexterity in your detailing? May be to the extent of writing in that cash you just collected from Mrs Jones at number 58, without taking your glove off….? What about warmth? Its got to be warm and dry, right? No sweaty, smelly hands for you. Grip is way important too. No struggling with your equipment as if they were a bar of soap. 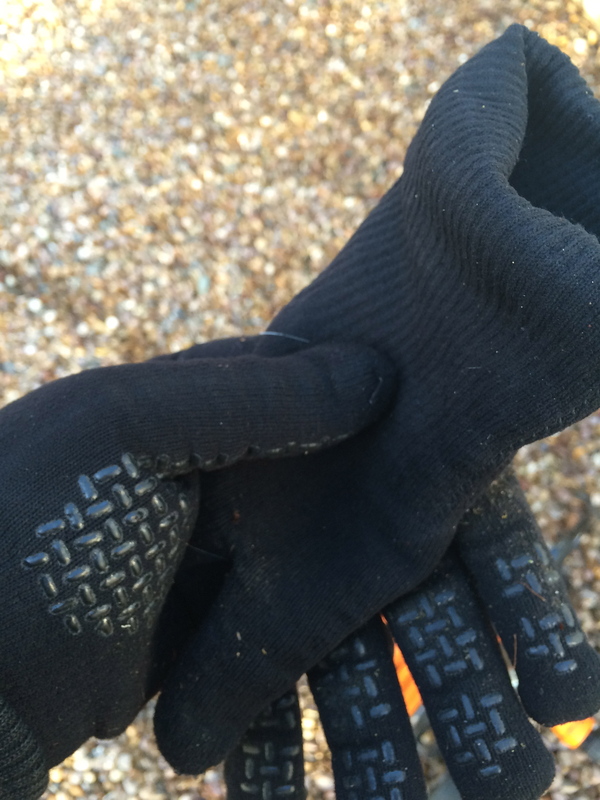 You need SealSkinz Ultra Grip gloves. A window cleaners wish list completed. 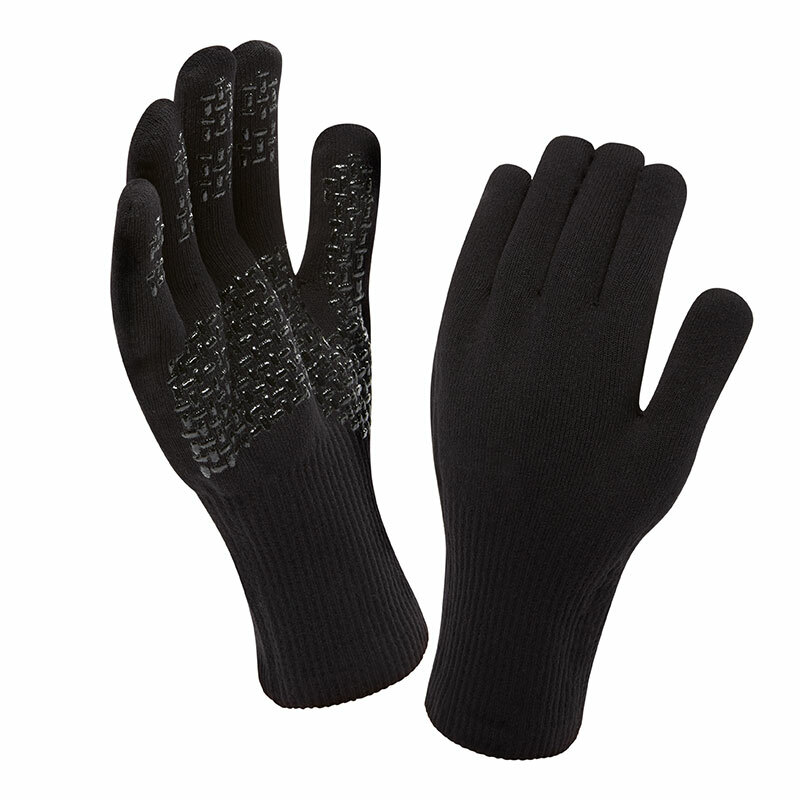 These gloves boast such benefits as totally waterproof, windproof and breathable and close-fitting stretch knit gloves. Ultra Grip gloves are excellent for handling water fed poles, sporting dotted palm and fingers for excellent grip, even when wet! Additionally, we found on testing, that they are pretty handy when you’re rolling in that hose pipe after your work is complete. 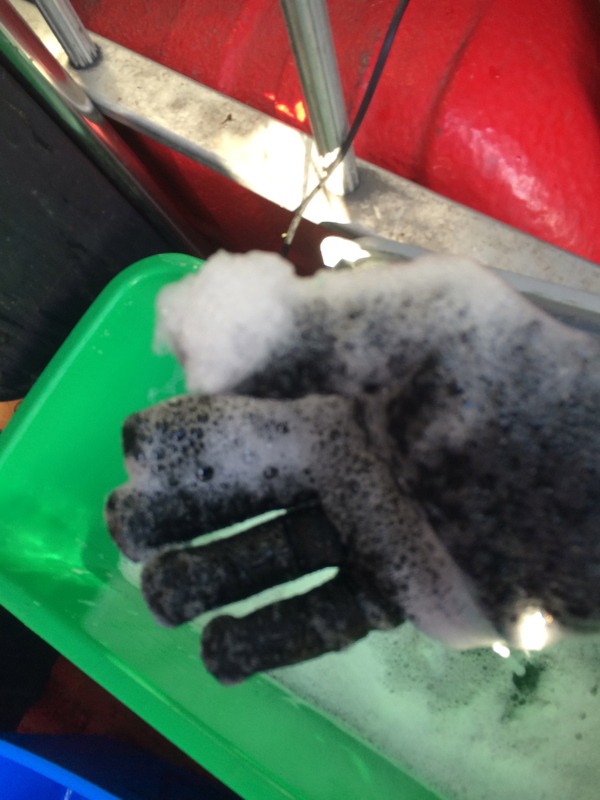 Get any mud or debris on the glove from rolling in the hose and it cleans right off with your glass cloth. 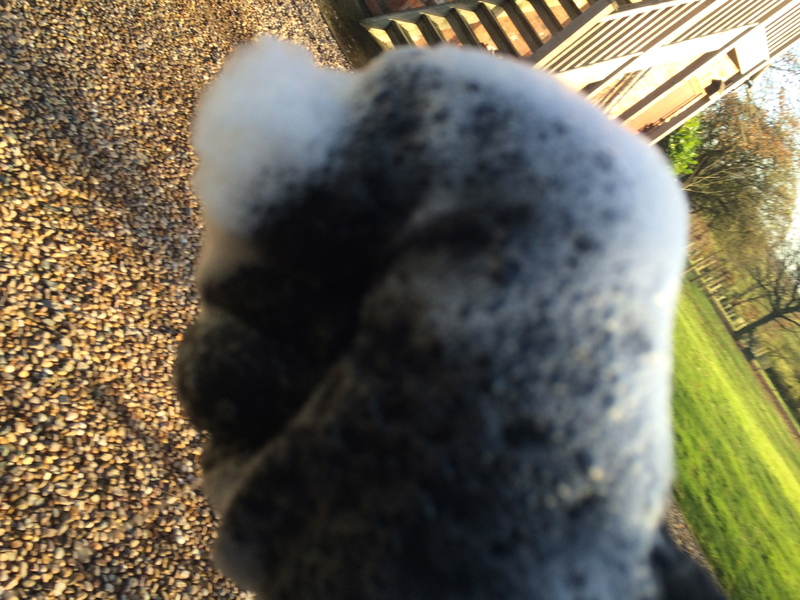 I have to say that SealSkinz do score this product as 4 out 5 stars themselves, but when you consider the activities that the rest of the range caters for, only a window cleaner would give these gloves top marks! The amazing feel inside the glove is soft and dry. You can really feel the Merino Wool. The patented StrechDry technology in this glove is no gimmick either. 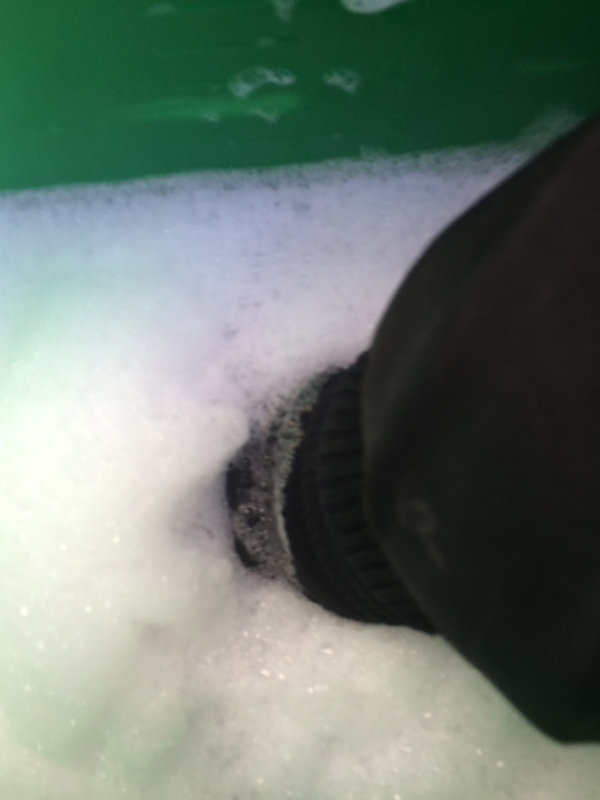 We decided to submerge our gloved hand into a bucket of cold water mid way through a window cleaning job… after completing the the job, guess what? Hands were bone dry! 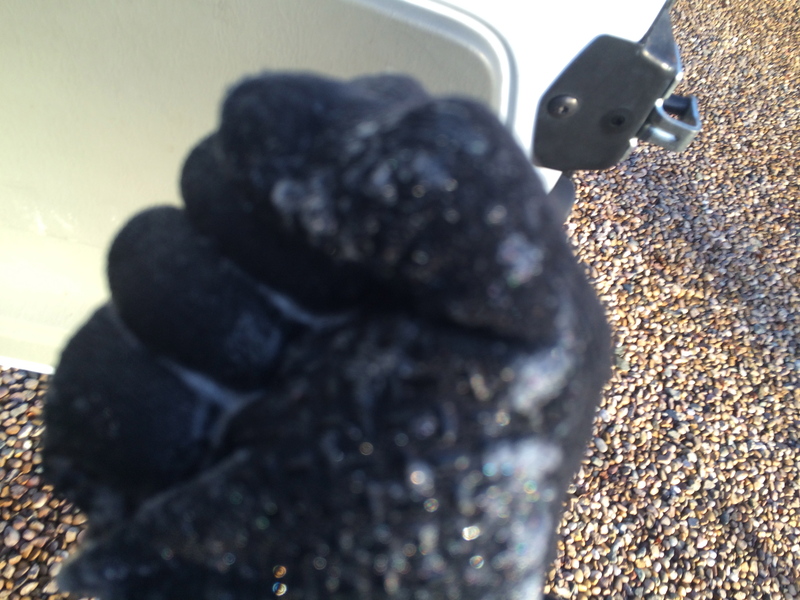 Even the moisture was not excessive to the touch on the outside of the glove as you could easily hold a piece of paper without wetting it too much. The hydrophilic membrane in the glove assists here. Retailing at £35.00 (UK) this durable glove is the perfect window cleaners glove and comes in three colours, black, green and hi viz yellow. ← Art Cleaning Services to become challenge heroes for BBC Children in Need!